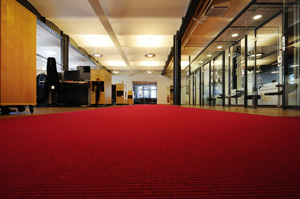 We have vast experience in the commercial sector of cleaning carpets and upholstery. Whether its a one off clean, or regular interval cleaning, we can happily supply the right package for potential clients. Most importantly, we can fit in to all budgets. We can meet all health and safety requirements, with risk assessments and insurance. We work out of hours to make life easier for your businesses, and help with your day to day running. 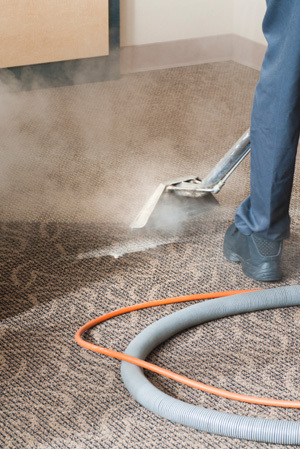 We aim to give businesses clean, healthy looking carpets and upholstery. For the commercial sector we offer a free quotation where we would discuss your requirements, whether this just be a reception area, or a whole building. Depending on size of the job, we are also able to offer a free demonstration. The list is endless, we have many years experience in cleaning commercial carpets and upholstery. Rest assured your dealing with a company who has the knowledge to give a first rate job, and first rate service. Our friendly and professional approach has earned us an exceptional reputation throughout Buckinghamshire and the surrounding areas. It is through hard work, determination and drive to be the best that we have been able to do this. We don’t cut corners; we use only the best-available product formulations. This is combined with our trade machinery. Our experience allows us the opportunity of tailoring our services and we will always do what we can to make sure your experience of using A-Mark Cleaning services is positive.